To serve our clients & communities by providing the information YOU need to make an EDUCATED decision, through an incredibly valuable service experience. 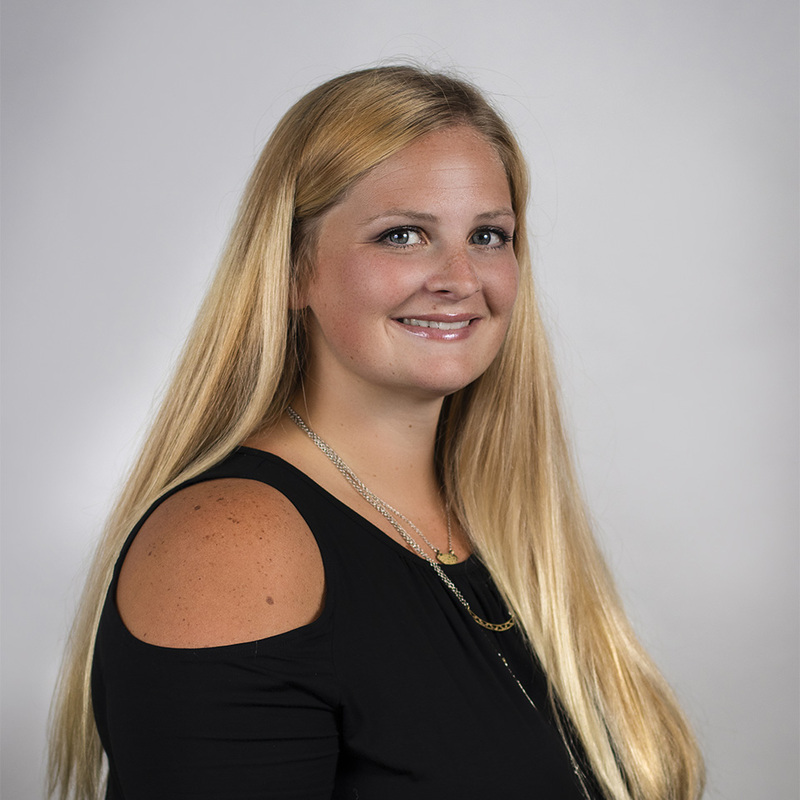 Abbie has an extensive background in business management, and is fantastic to talk to. 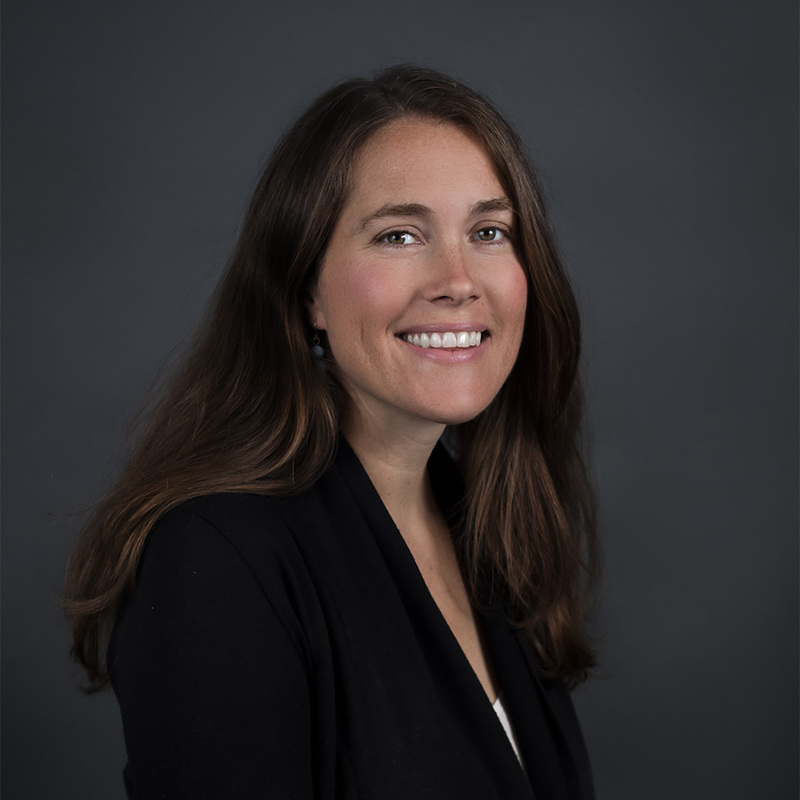 Her primary duties include setting up inspections and managing inspector scheduling. She makes things happen! Katie is an incredibly valuable member of our team. She helps to coordinate/ schedule inspections, and is often the one to answer the phone on weekends and evenings. Years of experience: 20+ years in skilled trades, general contracting, and inspections. Travis coming on board is a dream come true for us. Travis and Roy worked together several years ago in the remodeling industry, and more recently building Travis' new home. 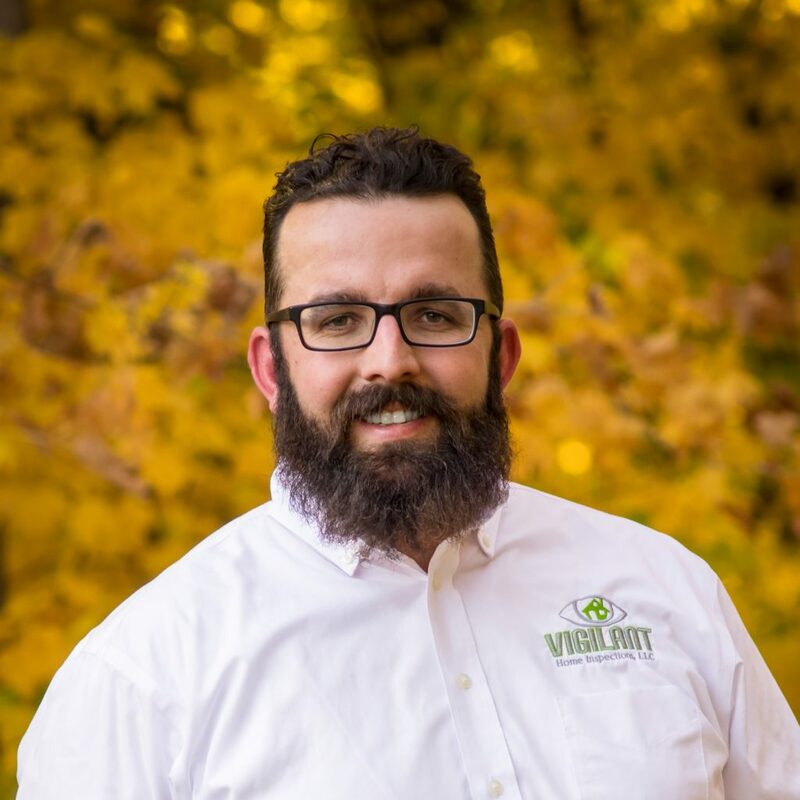 Travis is a wealth of knowledge who can (and has) built homes from the ground up, and is a jedi master ninja guru when tackling just about any other residential construction/ renovation/ remodeling project you can think of. Fortunately for you, he has decided that the best way he can use this knowledge to serve our community is by joining Vigilant as an InterNACHI Certified Professional Home Inspector. 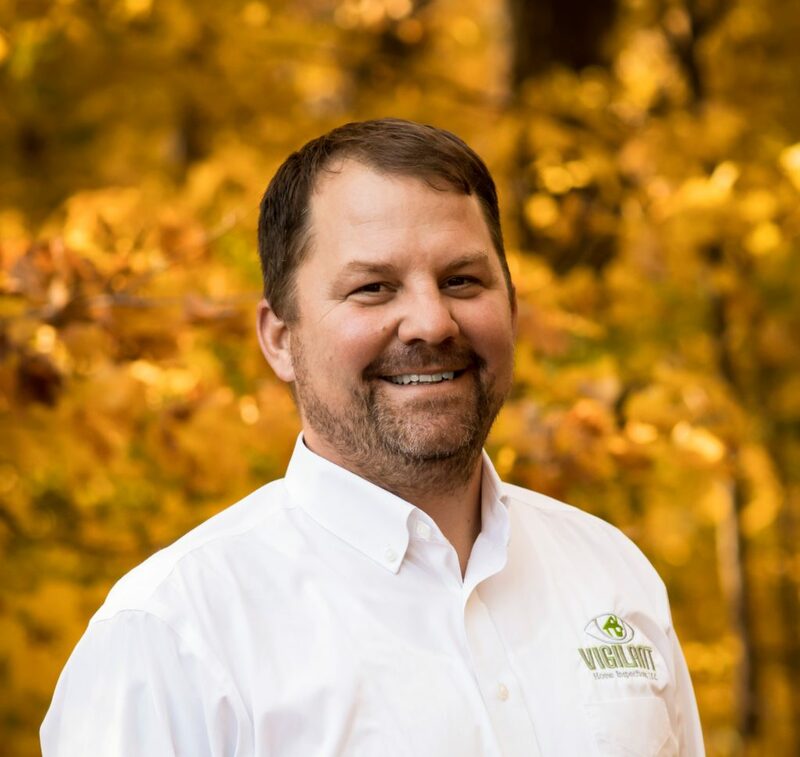 Years of experience: over 20 years of work experience relevant to performing home inspections, and over 3 years experience as a certified professional home inspector, Radon Measurement specialist, and Wood Destroying Pest Inspector. Prior to becoming a home inspector, Greg spent much of his career in food processing plant management - work that requires attention to detail and adherence to strict guidelines and procedures, with the health and safety of the public and his direct reports dependent on mastery level knowledge and execution. Greg's great communication skills also served him well in that career. Greg absorbs knowledge like a sponge, and also worked in construction for several years. Our inspectors collaborate a lot to provide our clients witb the best information, and although he has less hands on construction experience than some of our other inspectors, Greg is often the first to respond when one of us is looking for input on a fresh peculiarity. He either has the answer or will find it, with expediency. Greg is an awesome inspector and a fantastic member of our team. Years of experience: 18+ years in skilled trades, construction management, and inspections. Prior to founding Vigilant, Roy was responsible for hundreds of residential renovation/ remodel projects w/ a cumulative market value well in excess of $10M. 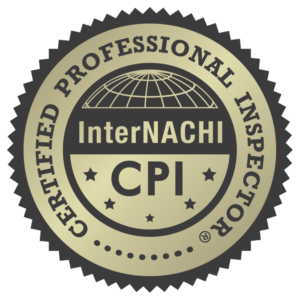 Roy is Certified as a home & building inspector by two International organizations — InterNACHI and ICC, the two largest and most widely recognized such organizations. 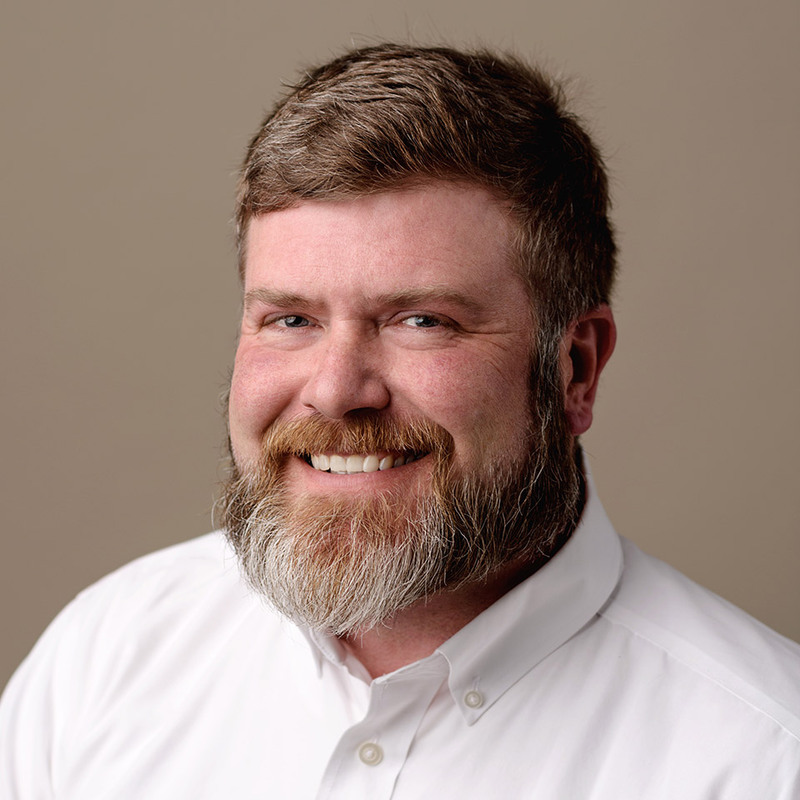 Roy is passionate about sharing the knowledge he has gained as a tradesman, contractor, and construction manager to protect the eastern Iowa community from unplanned/ unexpected repair expenses when they purchase a home. Don't be surprised — be Vigilant! Roy lives in Lisbon, IA with his wife and partner, Melanie, son Miles and two boxers, Berta and Wilbur. We happily travel all over Iowa to perform commercial and multifamily property inspections. Eastern Iowa's Creative Corridor: Our NORMAL service area is (roughly) from Walker to Washington and Williamsburg to Muscatine, and all the lovely cities & towns within (about) a 55 mile radius of North Liberty or Cedar Rapids. Home inspections outside our normal service area will be subject to additional fees commensurate with travel time.